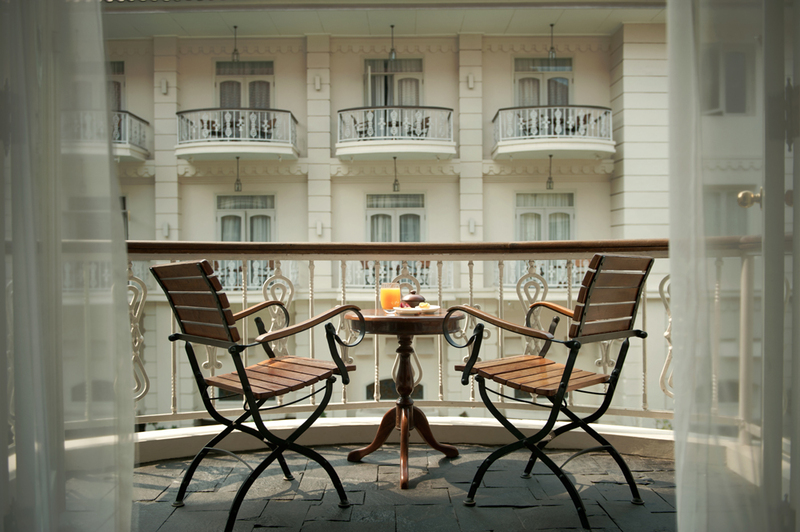 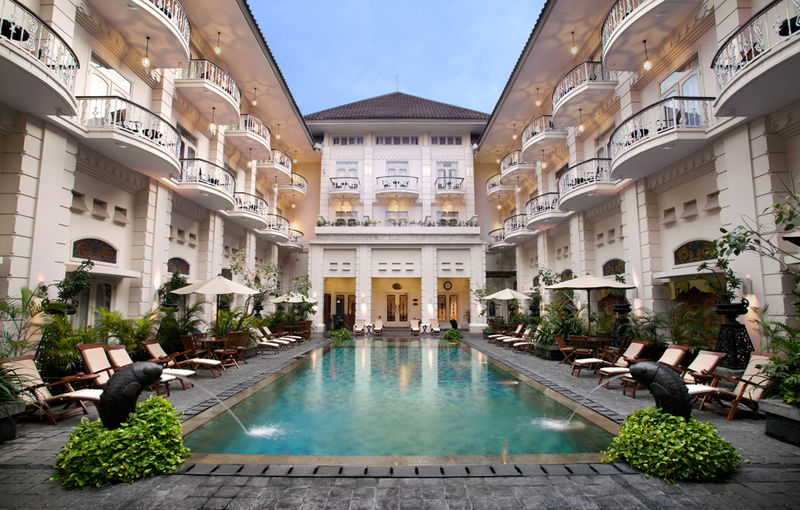 Phoenix Yogyakarta is a boutique hotel with a special charm. It is centrally located near the shopping street Jalan Malioboro. 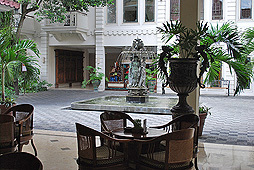 The hotel is a colonial building dating back to 1918. 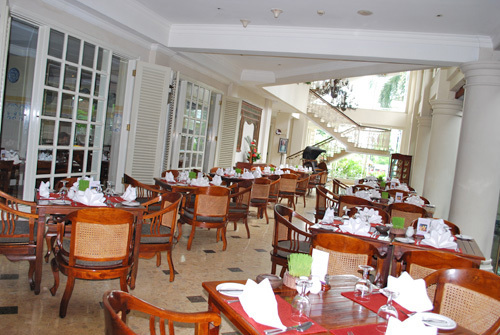 It was originally built by Chinese merchants as a private residence and later often changed hands and had a wide range of functions. 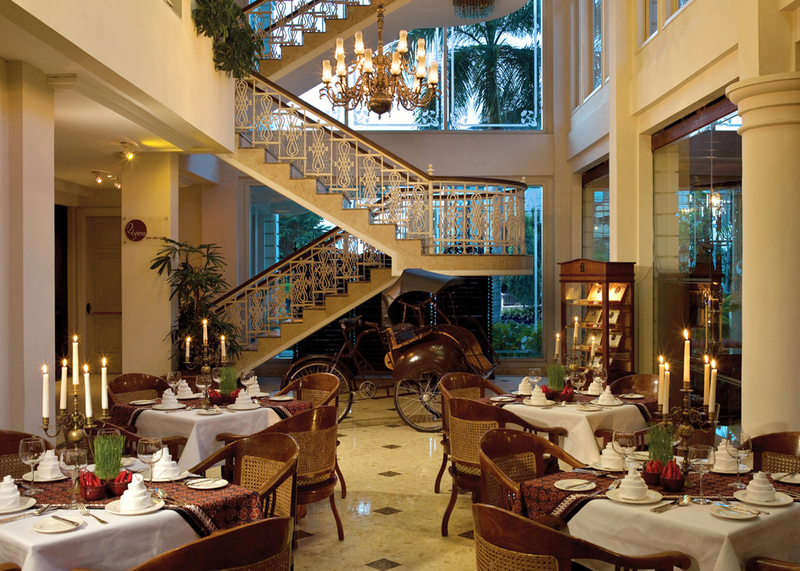 At the time of the great depression, the hotel was a pensioner's home until the Japanese occupation in 1942. 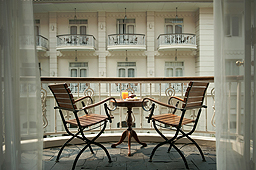 After the war, it was used as the seat of the Chinese Consul. 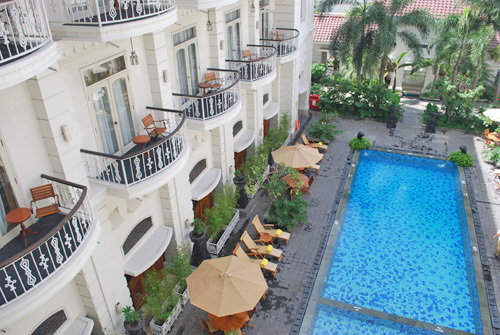 In 1951, it was run by the State of Indoneisen as a hotel. 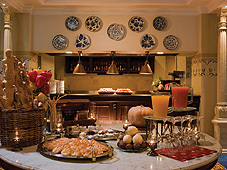 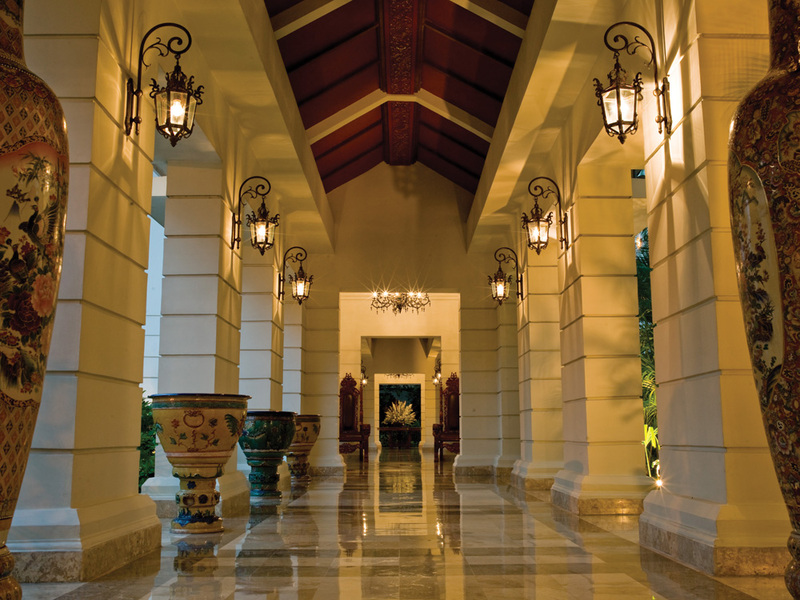 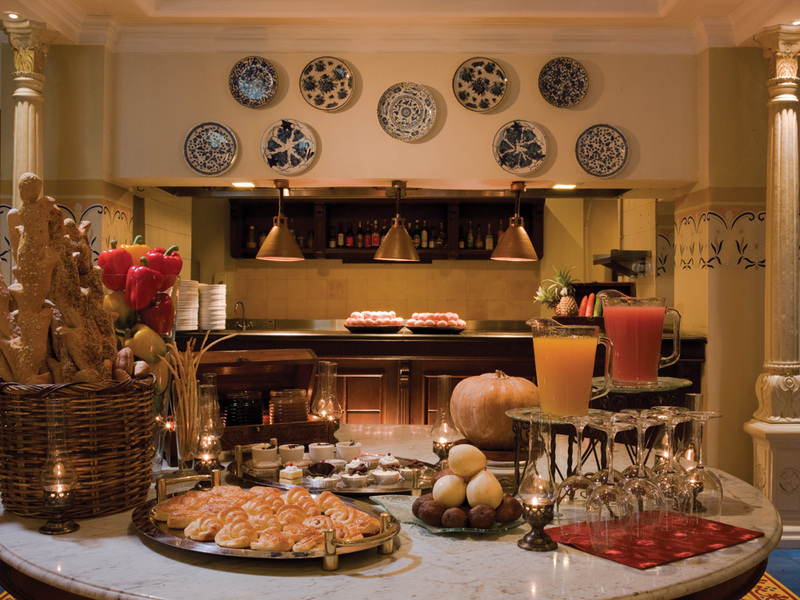 Since 2004 it is A first-class boutique hotel with colonial ambience. 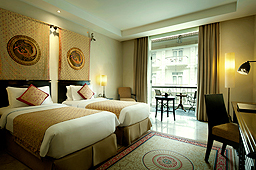 The rooms are tastefully decorated and have a warm and pleasant atmosphere. 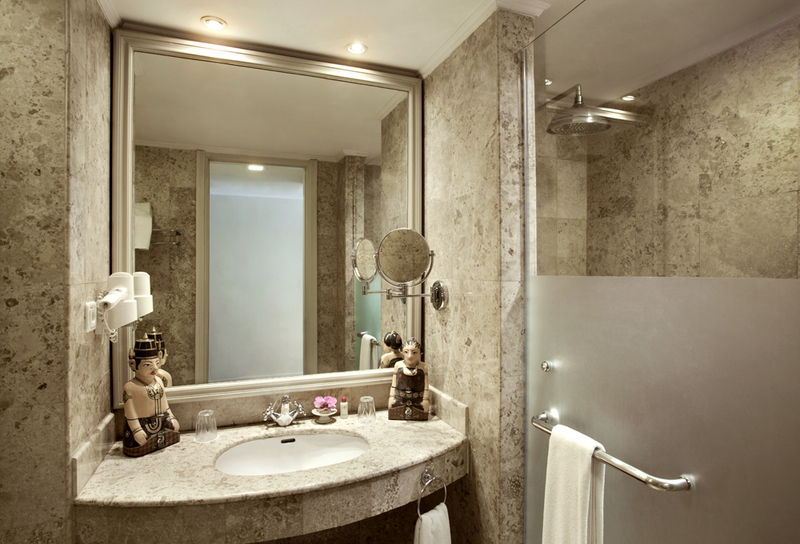 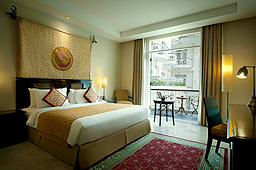 There are 5 room categories: superior heritage, Deluxe legacy, Deluxe legacy pool view, Phoenix Executive & Legandery suite. 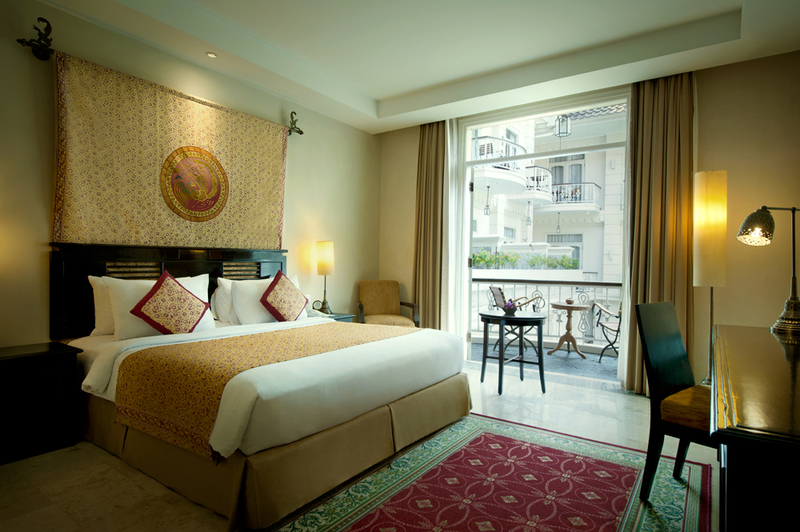 We recommend the Deluxe Legacy Pool View Rooms to experience the whole charm of this hotel.